Last year in January I visited Kerala and OMG! It is rightly called God’s own country. 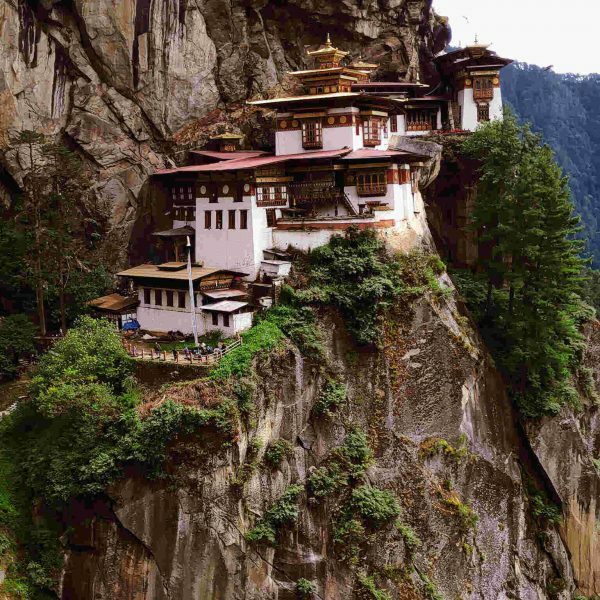 This state is in the south of India and is very popular among tourists. Kerala has everything to offer from city skyline to lush greenery. Also, not to forget the mesmerizing and world-famous Backwaters of Kerala and the South Indian cuisine. The native language of this state is Malayalam, but locals can communicate with tourists in Hindi (National Language) and English. Keep on reading to find out why this destination is called God’s own country! Being the major city, it has many must-see tourist spots. Marine drive is one of the attractions, typically tourists visit during the sunset and take a boat ride to watch the picturesque skyline. One boat will typically allow 15-20 people on board and if you are traveling in a group make sure to bargain and reduce the ride cost. Also, there are many small hotels for evening snacks along the promenade. Fort Kochi beach is particularly famous for the Chinese fishing nets which are used to catch the fish by the fishermen. This technique is said to have been introduced by some Chinese explorer. Here tourists can also buy seashells and other souvenirs. 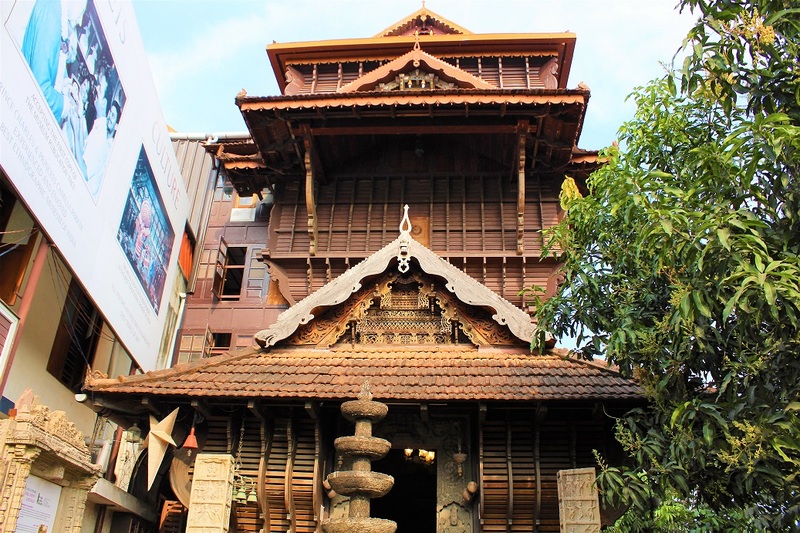 The only architectural museum in Kerala is the Folklore Museum which is a must visit if you want to know more about the life of a common man thousands of years ago. This museum holds many artifacts depicting the rich culture of Kerala. 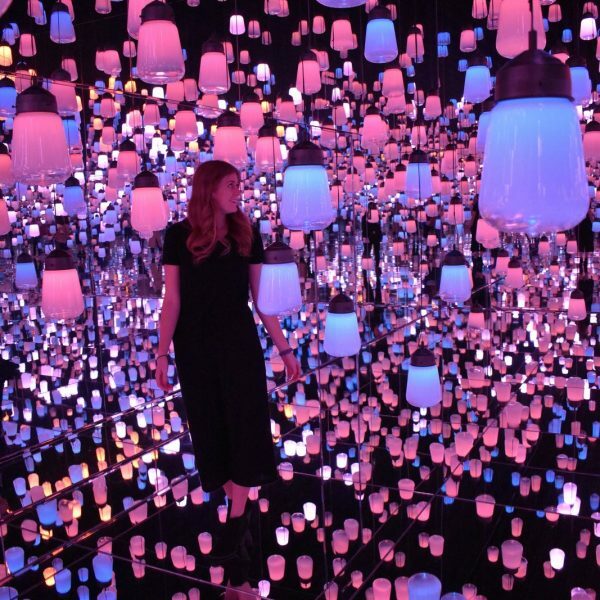 Visitors need to take a note of the museum timings and the extra amount they charge for taking cameras inside. St. Francis Church has its own significance and attracts many tourists because it was built in the 1500s and is the oldest European church in India. 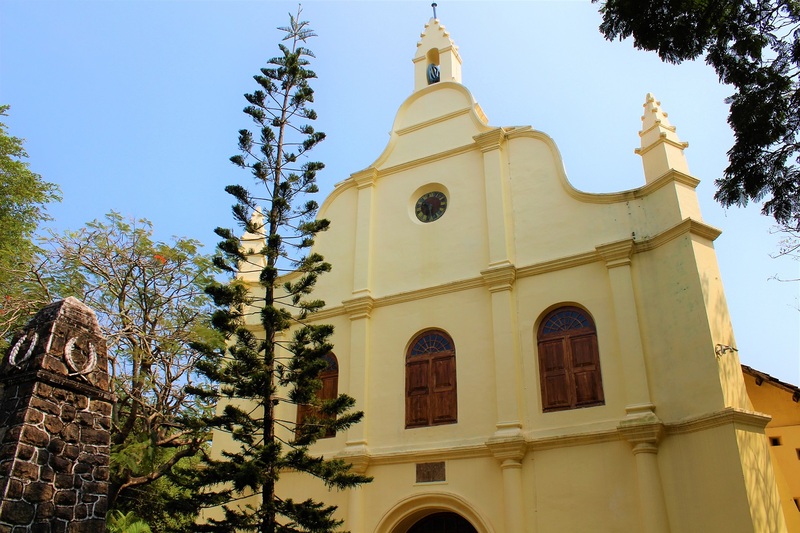 The famous Portuguese explorer Vasco da Gama died in Kochi and his body was buried in this church for 14 years before being moved to Lisbon. I chose this hotel because it was budget friendly and also close to the city (Ernakulam). Hotel Diwans Court Cochin is a very small hotel with only 23 rooms but the rooms are spacious and clean. Whenever we travel to a certain destination a particular place usually steals our heart and Munnar is that one place in Kerala. 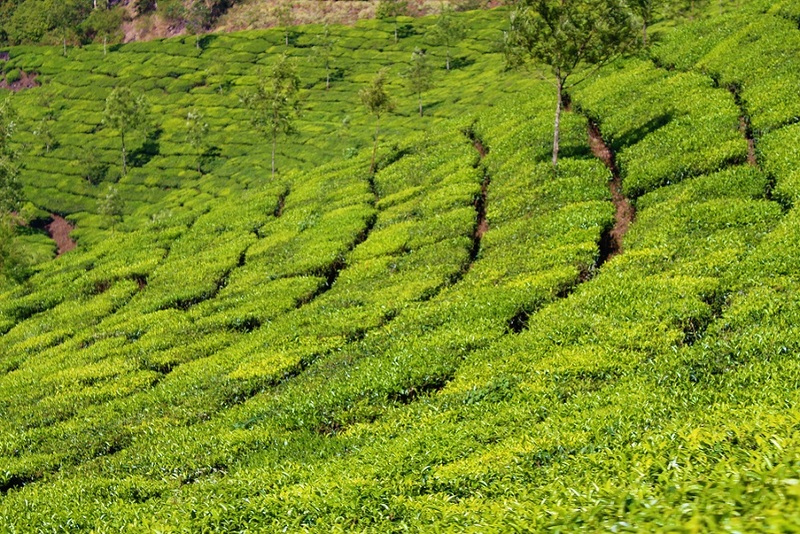 It is truly a piece of paradise and you will witness the tea plantations as far as the eye can see. The views are absolutely stunning and if you ever get a chance, I would recommend that you go inside the plantations to take some amazing pictures. 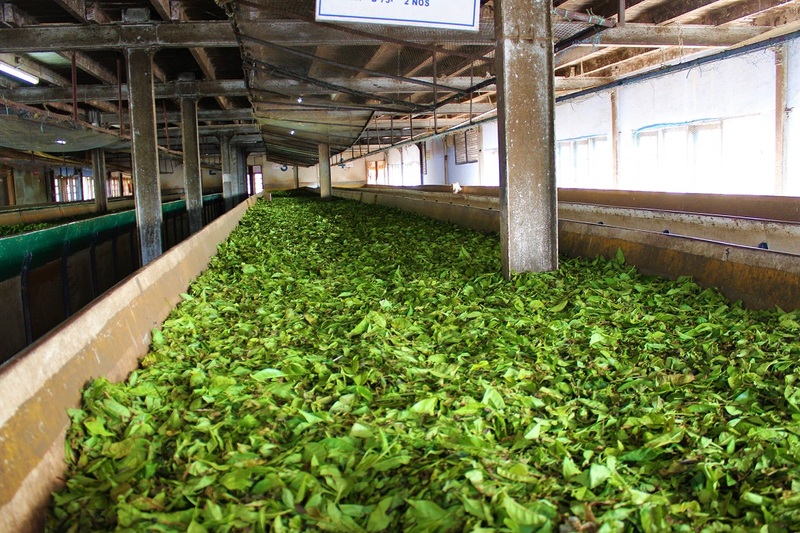 As there are tea plantations everywhere, there are also tea factories! From plucking the leaves to crushing into fine powder everything is processed through these factories. Do visit a tea factory to know the process in-depth. 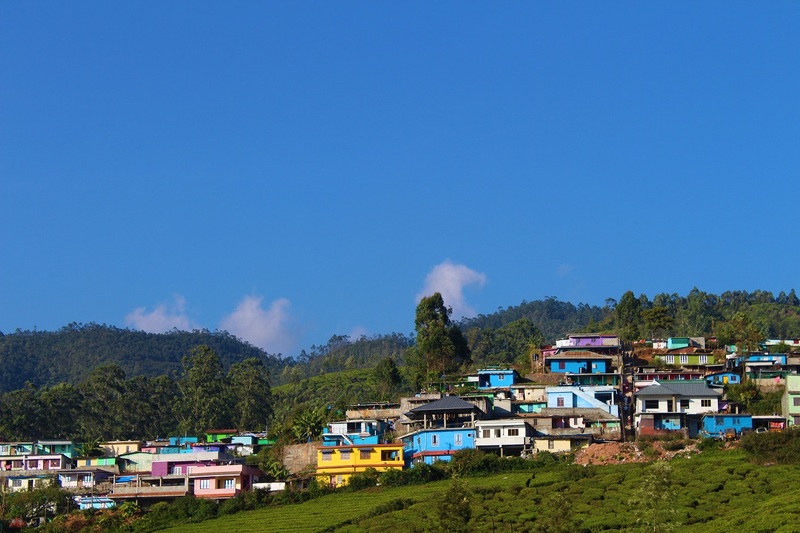 Although there are many tea factories in Munnar only a few are open to tourists, so make sure to contact your concierge before heading to one. There is also a beautiful rose garden in Munnar and if you love flowering plants, this place is for you. 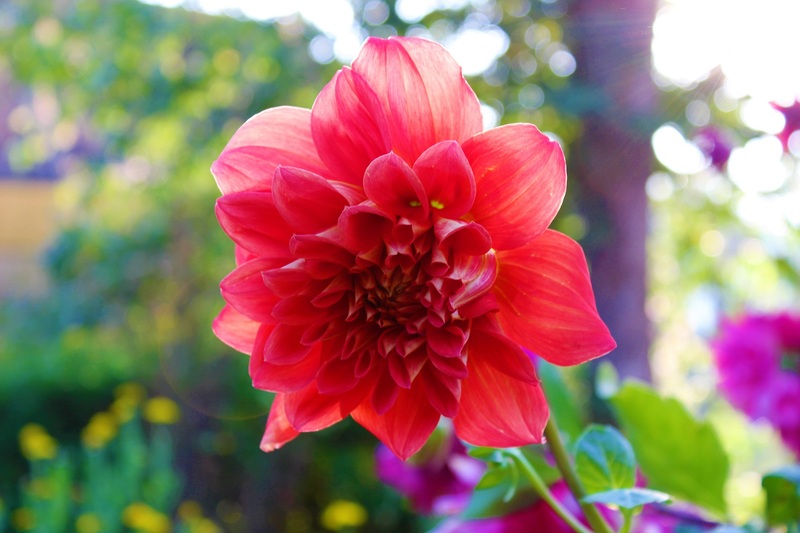 This garden has a variety of plants and different types of flowers which you may have never seen. The entry fee is very minimal (INR 20) but you need to pay extra if you wish to take pictures with a professional camera. This garden is closed on Sunday and is open between 9am-4pm on all other days of the week. Ayur County Resorts is an amazing property a bit away (approx. 18 km) from the town and situated on a hill. Room types offered are Suites and Family Rooms and each room offers a spectacular view. Alleppey, also known as Alappuzha, is an approx. 5 hour drive from Munnar and is known for its houseboats. 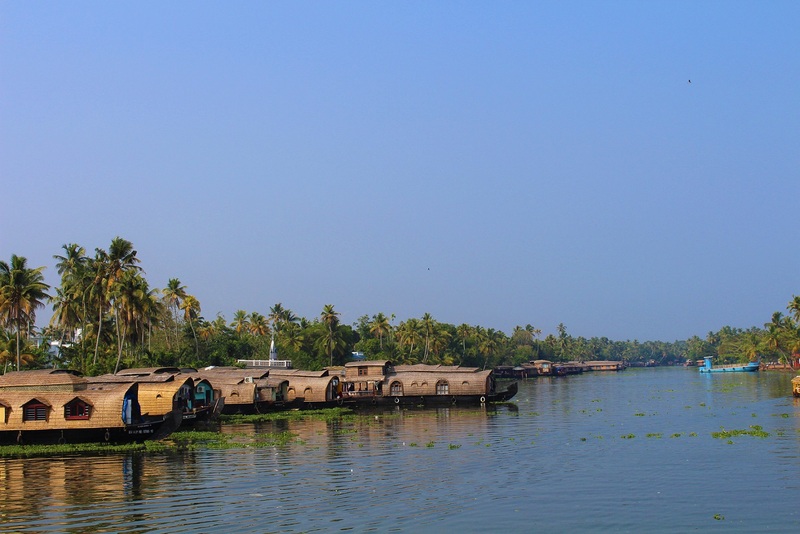 These houseboats will take you through the world famous Kerala Backwaters. 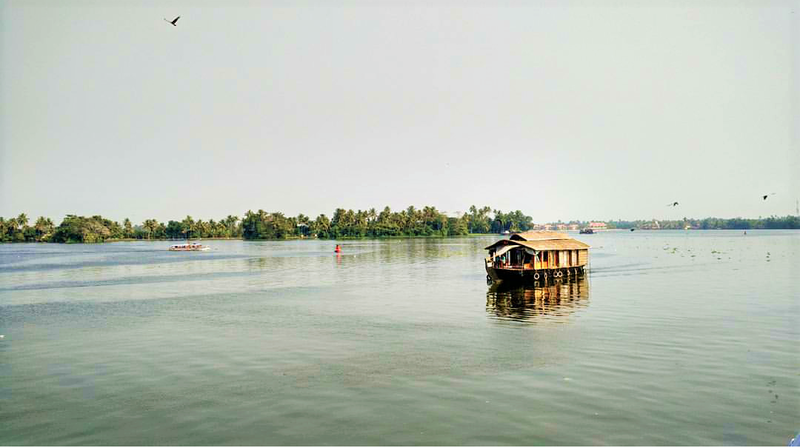 The backwaters are a network of interconnected canals and are a must visit spot. This is going to be a once in a lifetime experience for you because trust me there is nothing like sailing through the serene backwaters of Kerala. There are many private offices where you can book your houseboats. Tourists have an option for a 3 hour ride through the backwaters or they can book a houseboat for an overnight stay. Guests will be served with welcome snacks if it is a 3-hour ride otherwise you will be served breakfast-lunch-dinner. The houseboats are clean, well maintained and typically have 2-3 bedrooms, a dining area, seating area and a deck. 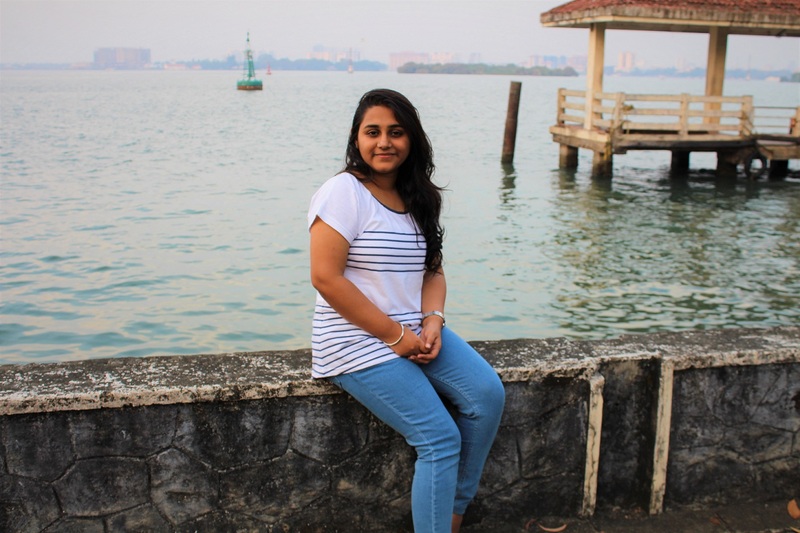 I was in Alleppey for a night and could not have asked for a better homestay! Varick Villa Homestay is a beautiful well-furnished bungalow with a hall, dining area, kitchen and 3 bedrooms. You will feel at home away from home here. 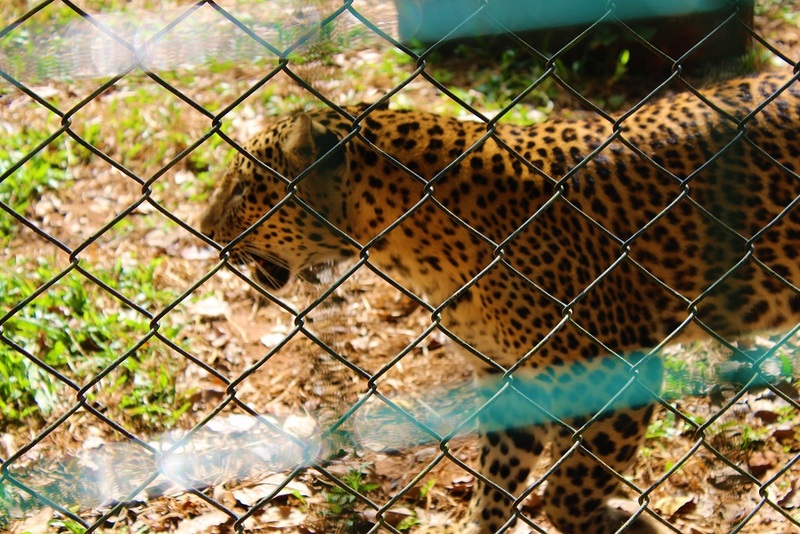 The largest city of Kerala has a zoo, art gallery and a very popular beach among tourists. 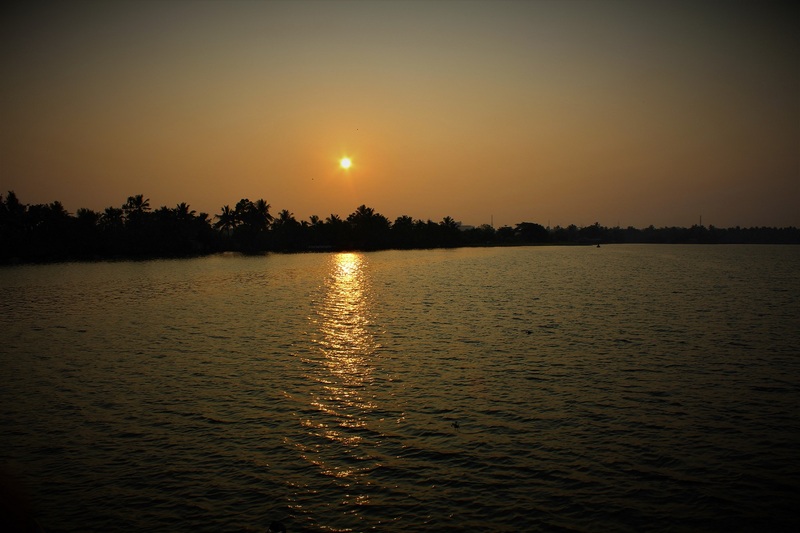 A 5 hr drive from Alleppey will take you to this capital city. Trivandrum is like any other capital city with lots of tourists, shops, restaurants and all the hustle and bustle. The zoo is a good place to visit if you are traveling with your kids. There are more than 82 animal species from around the world. 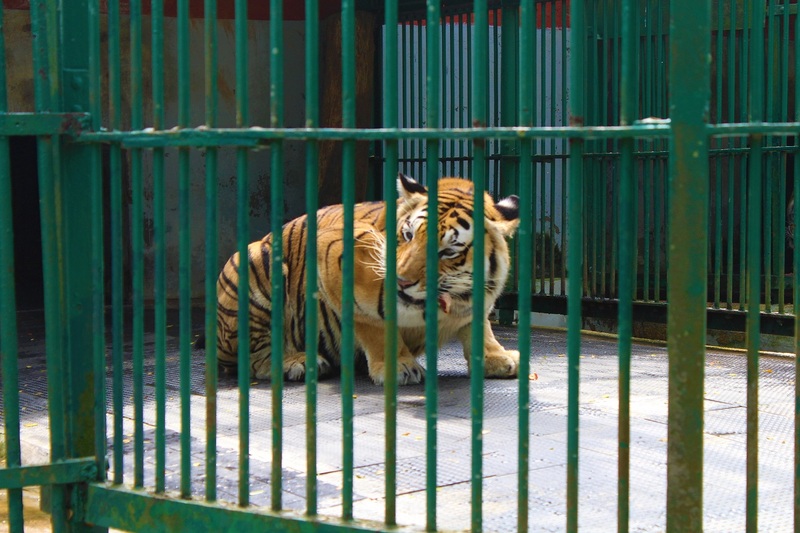 Typically, you will spend more than an hour here because the zoo is huge and spreads over 50 acres. Kovalam beach is one of the famous beaches in Kerala. 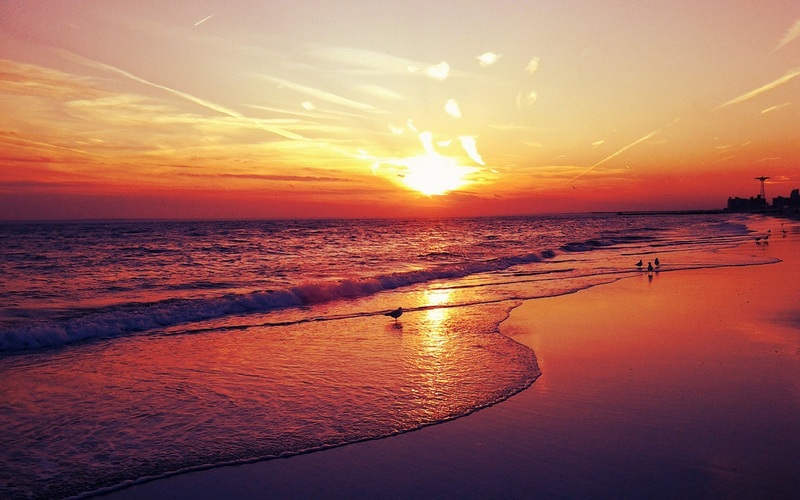 The beach is very clean and a good place to enjoy the waves and watch the sun disappearing. Being the capital city there are many options of places to stay from budget hotels to luxury beach resorts. The Central Residency Hotel was my stay for 2 days in Trivandrum. This hotel is a small property with 60 rooms and is only a 21 minute drive from the airport. 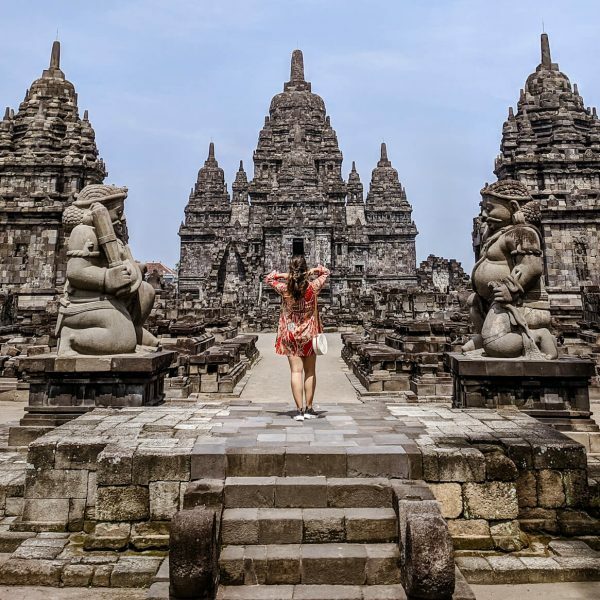 • Best time to visit- September to March are the best months to visit when the climate is comfortable for traveling. • Getting around- the best option is to rent a car through your tour operator. 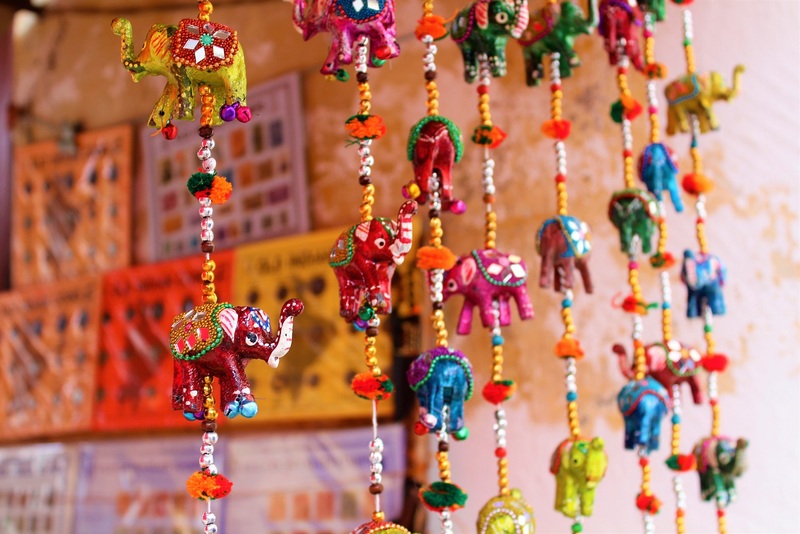 • Shopping- Kerala is well known for its Ayurveda, spices, and tea. Many local shops sell these items. Try to bargain as much as possible (if you are a foreigner) or else you will end up spending more. • Traditional culture- Kerala is famous for its traditional dance form- Kathakali. This dance form is a different experience if you haven’t seen one yet. Also, the two artists who perform wear a different kind of makeup, so be sure to reach the venue well before the show starts so that you can see how it’s done. 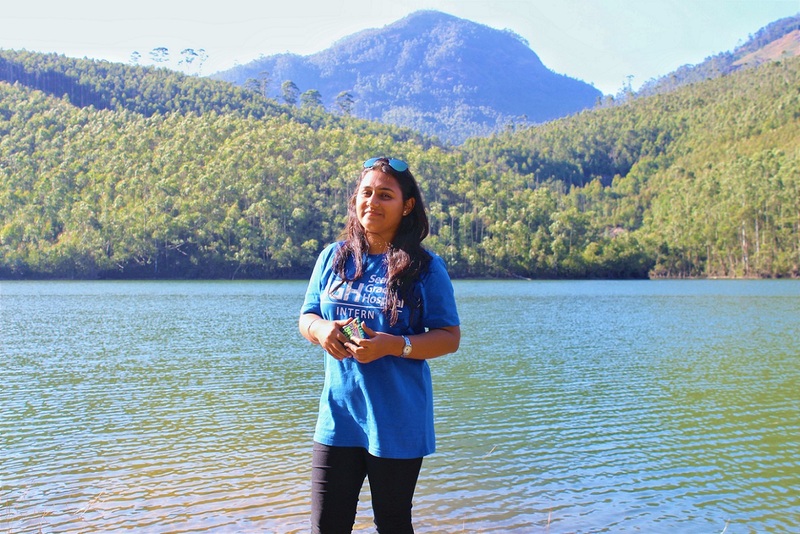 • What to carry- Munnar is a hill station and gets pretty windy and cool during the night so carry sweaters and for the other places in Kerala cotton clothes are recommended. Sun-screen and other skincare essentials are vital as it’s hot and humid during the day. Great post! 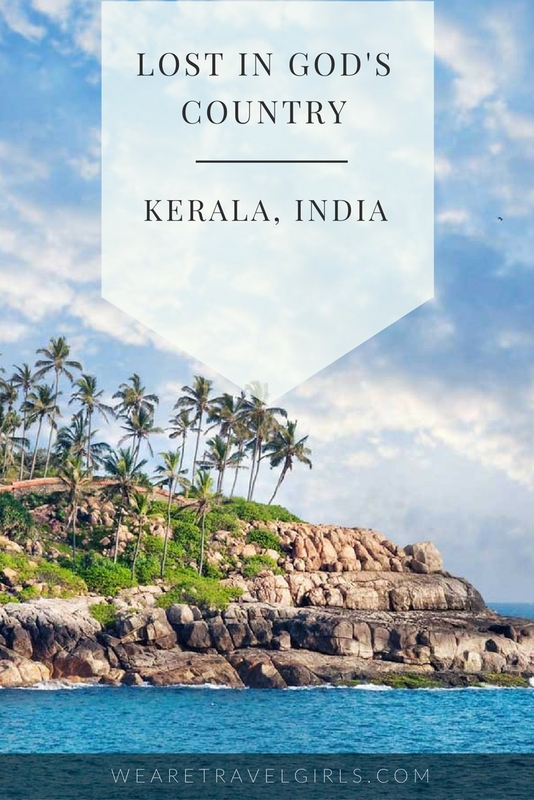 I have been to Kerala once but couldn’t visit any of these places mentioned in this post. Instead, I have visited another beautiful place in Kerala, Wayanad. It is a beautiful hilly region in the Western Ghats that is located in the southern region of the Deccan plateau. Wayanad is an adventure scape. There are many places to visit in Wayanad like Banasura Sagar Dam, Edakkal Caves, Kuruva Island, Chembra Peak, etc. After going through this blog, I’ve planned to visit India this November. My friends and I have already decided to go for a ride in a boathouse in Alleppey. We are planning to stay in the houseboat that day. Thank you for sharing this beautiful post. This has helped us in finalizing our decision. Thank u so much :). I was in kerala for a week I was planning to visit Wayanad but somehow could not include it in my itinerary due to limited stay. Nevertheless i had a great time in kerala. I m glad that my blog helped u in some or the other way 🙂 . Let me know how was your experience in Kerala. You can DM me on Insta -@mosaic_passport.